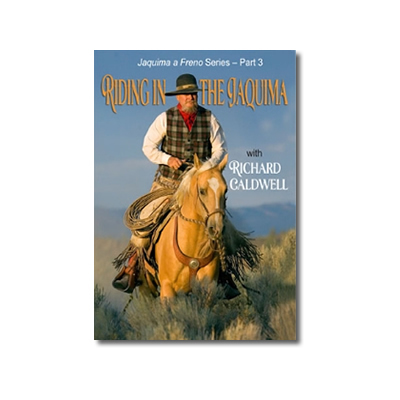 The third installment of the Jaquima a Fresno series, ‘Riding in the Jaquima’ displays the progression of a young horse from basic skills to more advanced manoeuvres such as stops, spins, lead changes and cow work. 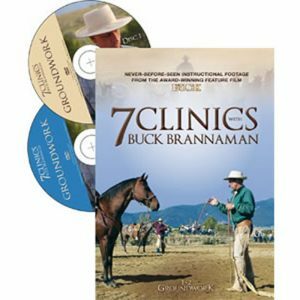 In this DVD, Richard rides a three-year-old ‘intermediate’ hackamore horse. 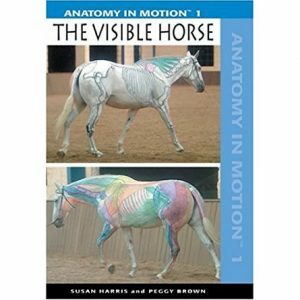 He begins with exercises at the walk and trot that ask the horse to change his shape and to begin carrying himself in a more upright, balanced way that is the distinctive profile of a bridle horse. 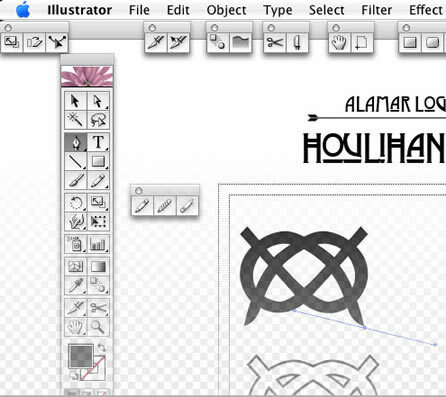 In all movements, straightness, correct bend and lightness are key. 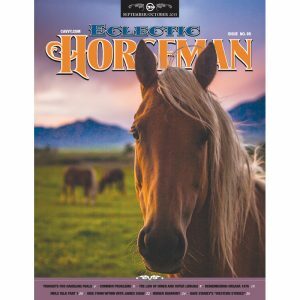 If a horse is heavy on the rider’s hands, it is important to use the legs to lighten the hands, especially when riding in the hackamore. 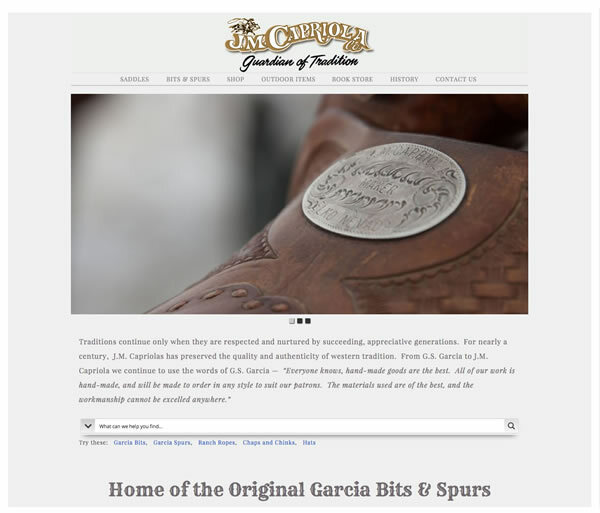 A properly fitted spur that has the correct features to match the horse is just as important as properly selected headgear. 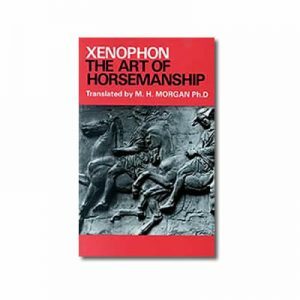 Once the horse is proficient at a walk and trot, the rider may begin asking for the same self-carriage at the lope. Richard covers a variety of lessons used to prepare and develop lead changes. 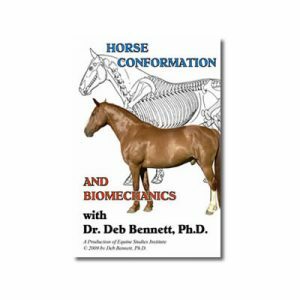 A horse that changes leads with his hind end first will invariably change the front, but as many know, this is not necessarily true in reverse. Richard also demonstrates his training methods for teaching stops and turnarounds. 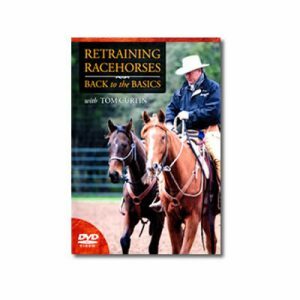 A good stop is the result of quality transitions in all other gaits. 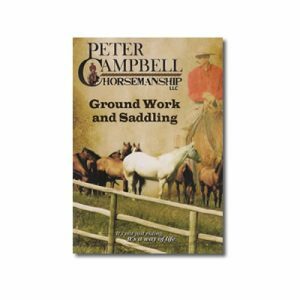 Turnarounds, or spins, are easy once a horse has learned to travel forwards and upright with the correct degree of bend. As he works through different exercises, Richard emphasizes the importance of body position and shares details on how he uses his body to signal each particular movement. 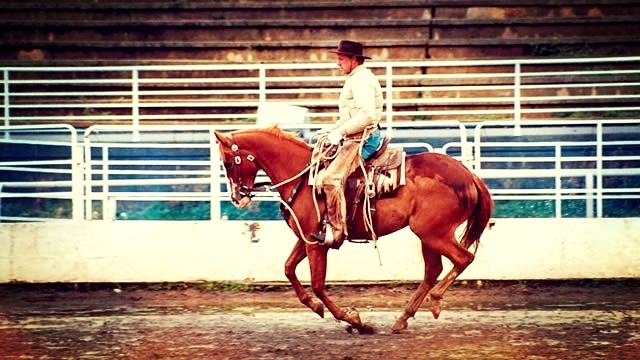 The more you use your body, the less you will rely on your reins and spurs. 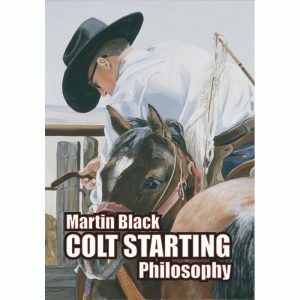 Of course, as cow work is inherent in the development of all bridle horses, a segment on ‘tracking a cow’ reveals how to assess the development of your horse. Here the speed is unimportant, only that the horse remains on task and in balance. 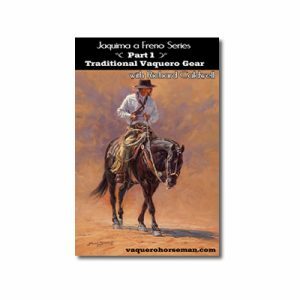 It is important to remember at this point, that as the tasks become more physically and mentally demanding for the horse, the same patient traditional vaquero philosophy applies. 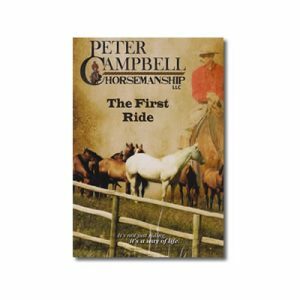 The rider always asks the horse and rewards the slightest try. Quality of steps is valued above quantity. There is always mañana. 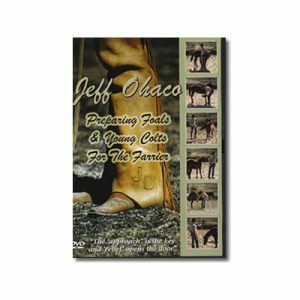 Richard Caldwell believed there is a need to preserve and bring back the true Vaquero methods of horsemanship and horse training. 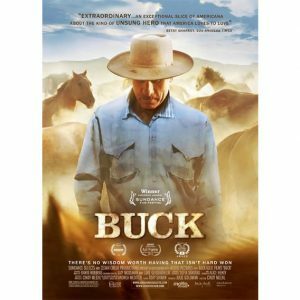 Richard spent 30 years buckarooing on ranches. 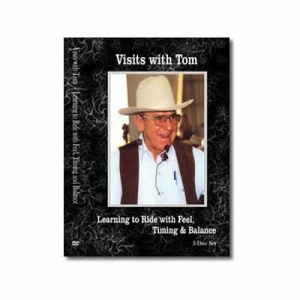 He lived in Alturas, Calif., and traveled the country conducting clinics. 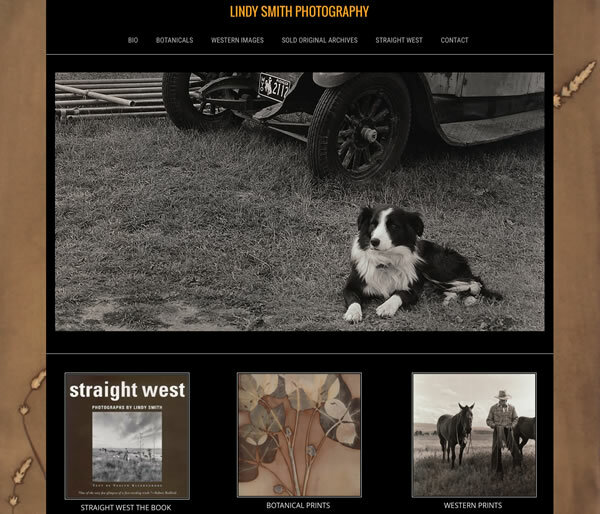 He enjoyed showing his horses and had an impressive record at National Reined Cow Horse events, The Snaffle Bit Futurity, The Californios Ranch Roping and Stock Horse Contest, and other big loop roping events. 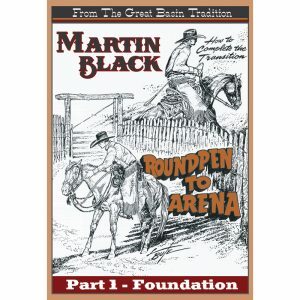 In the show ring he was always true to his roots — he showed in all his buckaroo gear. 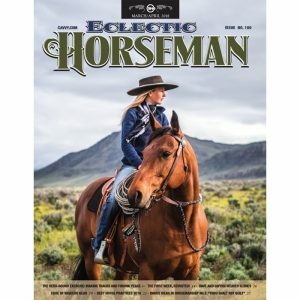 Richard Caldwell, well know for his Hackamore Horsemanship, is no longer with us physically having passed away in 2013, I believe, but thankfully he produced the Jaquima a Freno series so his wisdom, unique skills and especially his persona are not lost for those who never met him. 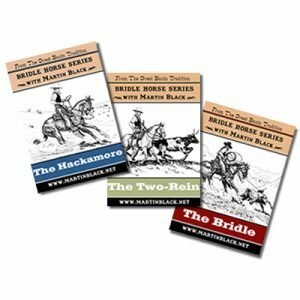 This series is highly valuable not only for those of us who ride in the Hackamore (Bosal with a hanger and Mecate reins), but should be just as useful for those progressing from the Hackamore to the two rein on their way to making a Bridle horse. 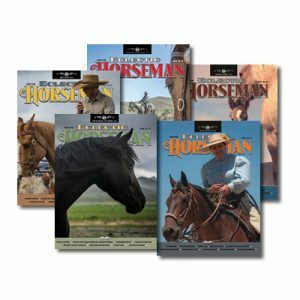 Part 3 covers riding the hackamore horse through walk, trot and canter gaits, working circles, getting the horse more supple, doing fence work, lead changes, and more. 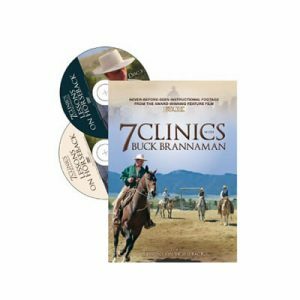 Richard’s concern for the horse’s mental well being and his passion for Vaquero traditions are evident throughout the DVD. 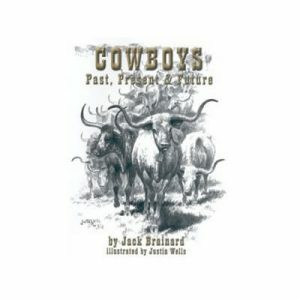 Bonus segments on Part 3 include dallying methods with the reata, tying mustache tail knots; leading in the Hackamore; explaining the process of making a bridle horse; and, comparing traditional Cowboy and Vaquero lifestyles. 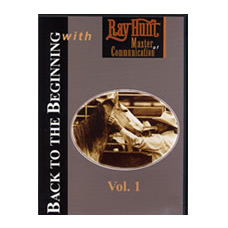 You will watch this DVD over and over.